In the face of debilitating tragedy, Anna Claire Waldrop and Jimbo serve as inspiration to us all. Life has a way of wrapping its best gifts in the most difficult parcels. Good things don’t come easy it is said. Fate is a merchant and will give you nothing for free. You have to pay for it. In the athletics of life, from the gun blast of birth we run and jump across hurdles in our respective lanes as we stride towards the finishing line. Every big success is a medal won after climbing over our individual Mt. Everests. Every achievement a military decoration for the gallantry with which we combated odds which had superior firepower. Success in life has a lot to do with overcoming odds. This requires a great deal of mental muscularity wrestling our way through those bullying odds. 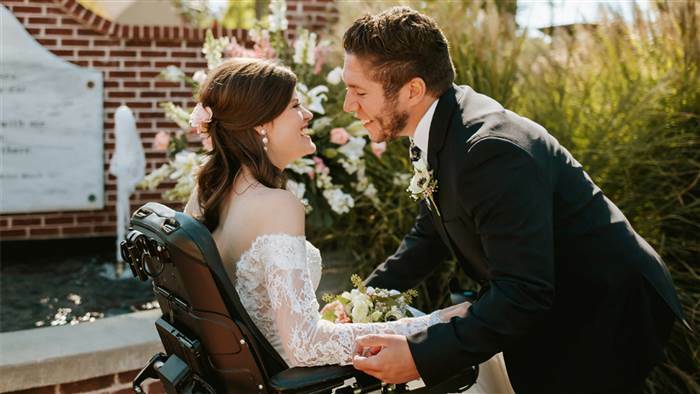 So let us drink some nourishing cups of motivation from the story of two childhood sweethearts, who still wed despite fiery criticism from skeptics after the bride was left a quadriplegic following a gruesome car accident. Just some few weeks after her engagement to her childhood heartthrob, Anna Claire Waldrop was driving home after a party in the company of her fiancé,”Jimbo” (formally known as James). Without forewarning, a drunken driver accelerated fiercely from behind and violently rammed into their car. The force of the impact threw the car somersaulting where it eventually landed into a ditch. The extent of injuries sentenced Anna to her hospital bed as she clawed desperately for life, while her fiancé Jimbo was only afflicted with mild injuries. The shocking reality set in that Anna’s neck had been broken, which would leave her a quadriplegic. In face of this tragic accident, when the scorch of Anna’s sorrow should have been sufficient enough to evaporate all optimism, she and Jimbo continued, as planned, with their wedding date. Talk about love without condition or limitations, it appears as though this relationship is entrenched in time. After all, these two have known each other since they both started kindergarten. 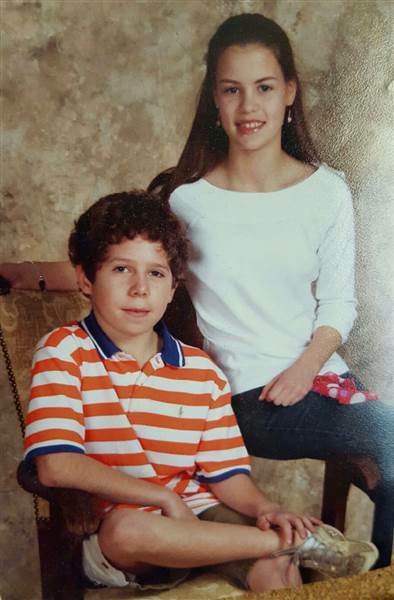 It took Jimbo until they were both in the sixth grade before he worked up the courage to ask her out formally. The accident greatly jolted Anna’s life and it took her over a month for the reality of the accident to really sink in. “I was about to get my bachelor’s degree, get married, start my adult life. Everything was on the edge,” she said. Yet through all the hassle and torment, Jimbo never deserted her. He faithfully traveled to visit Anna every week between her rehabilitation center in Atlanta and from where he was studying for his biology degree at Delta State University in Cleveland, Missouri. This story would seem to depict Jimbo as superhuman, right? Well, he indeed faced criticism for continuing with his wedding to Anna. Some told him that he may be making a mistake is staying with Anna due to the obvious challenges. Yet Jimbo strode on against the odds. 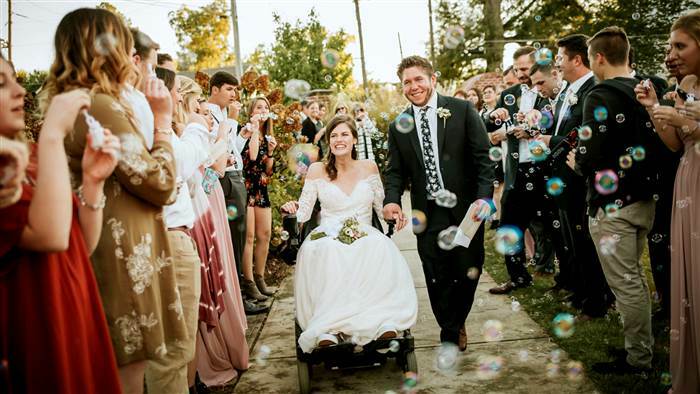 Eight months after their accident, Anna and Jimbo married in New Albany, Mississippi, in front of their dearest friends, family and supporters. “It was a beautiful day. The weather was so pretty. Everything was beautiful.” Anna said. Jimbo conceded there was no better course for fate to take. So this is the story of Anna and Jimbo, which contains fantastic life lessons for us all to keep in mind as we continue our own personal trajectories through life. What are your thoughts? 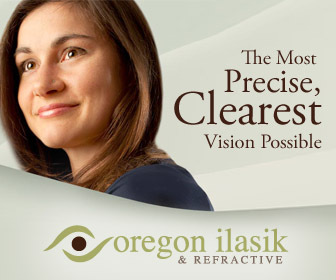 Any pearls of wisdom that you may want to share as well? We’d welcome your comments below!